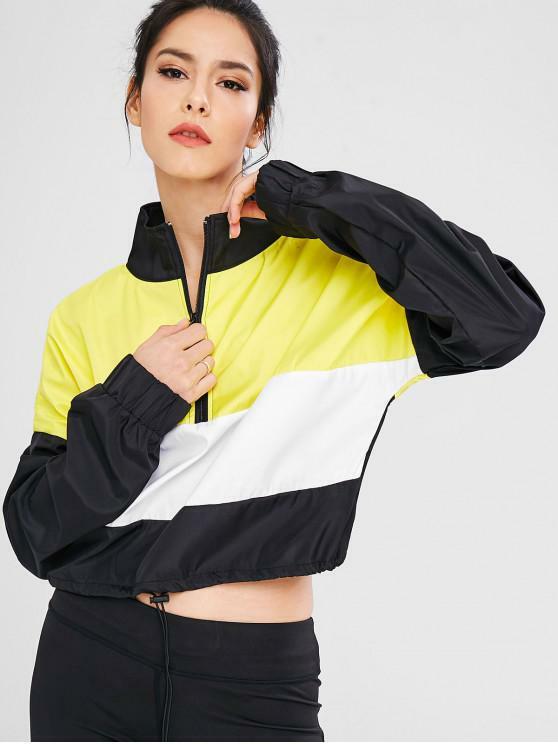 This jacket looks exactly like the photo. I kind of expected it to have better material, but I’m still so happy with this buy. Hearts all around. Realmente me encanto esta chaqueta!! el diseño es muy lindo con las mangas anchas y largas!! Pedi talla M.
Like the design of this sweatshirt . It's really a good shopping experience. This jacket is very suit,and I like it's color.It's really very good.